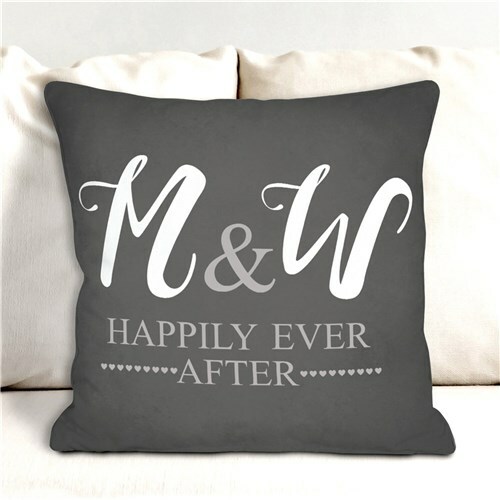 Personalized Monogram Couples Ever After Throw Pillow. This is the perfect way to express a couples lover for each other. Weather your together, lovers, married or a recent wedding this pillow is perfect in every way. Big letters of your last name is designed on the pillow as a expression.